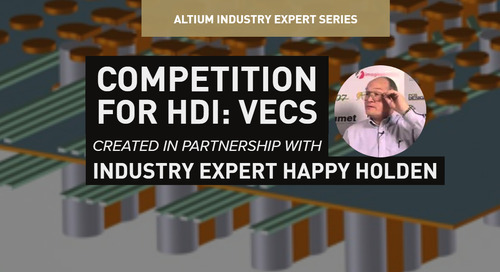 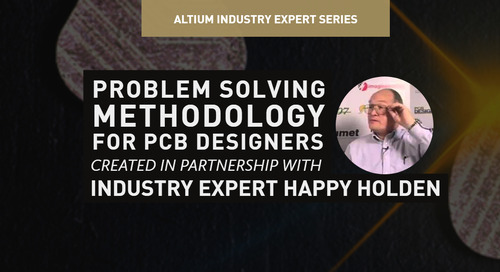 Building your next HDI design is easy with a great piece of PCB layout software like Altium Designer®. 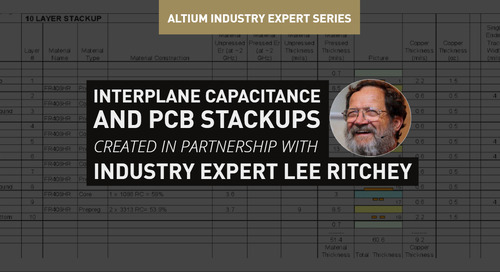 The built-in CAD tools and the ActiveRoute® feature make HDI routing using ELIC a breeze. 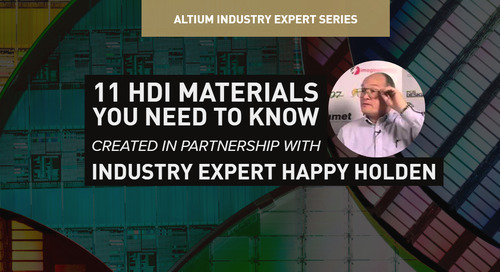 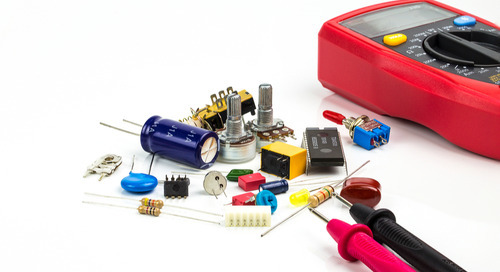 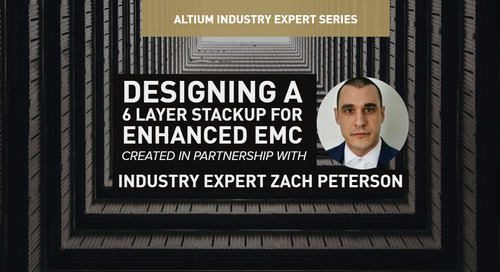 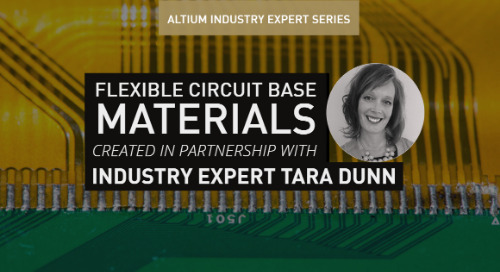 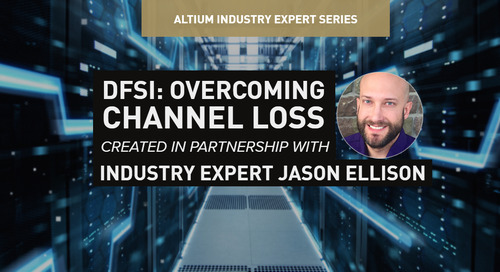 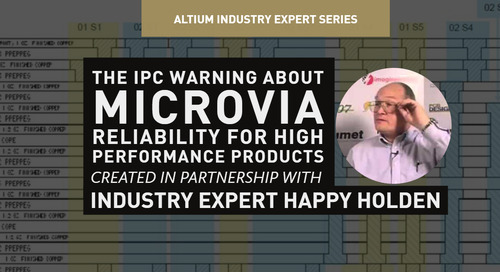 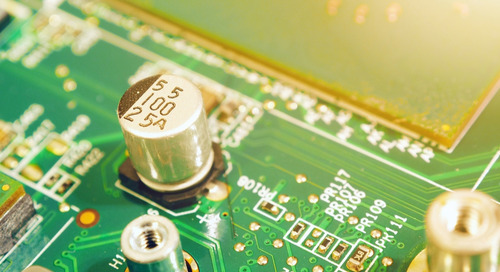 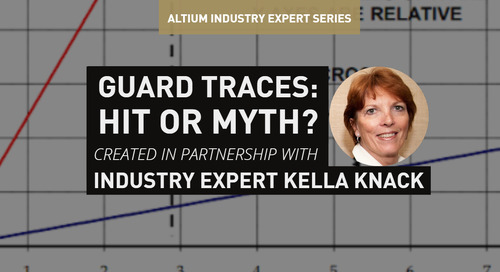 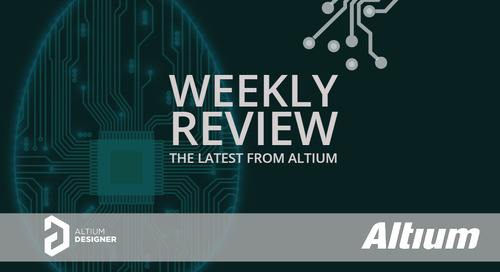 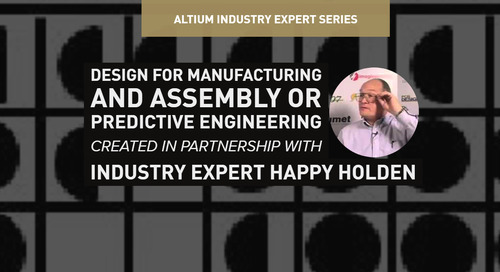 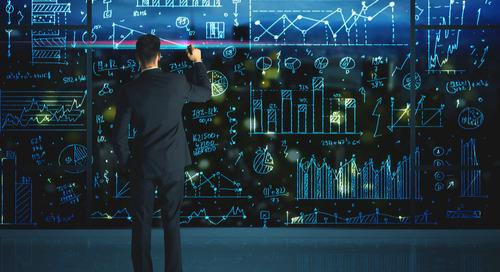 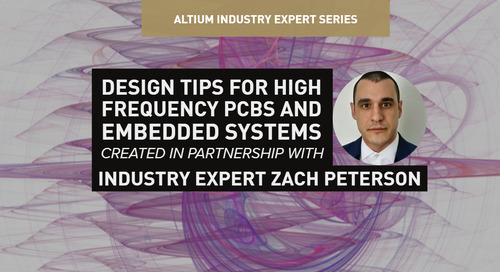 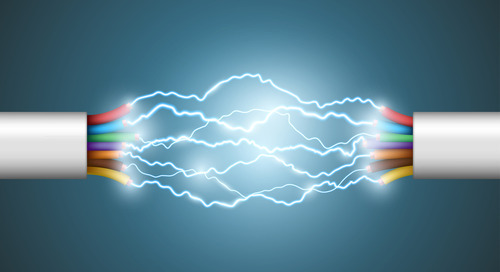 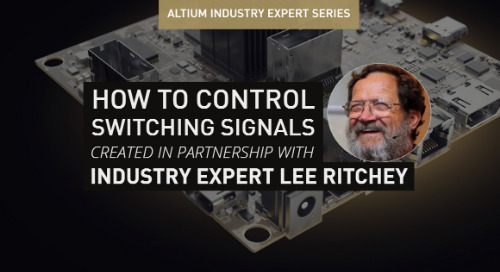 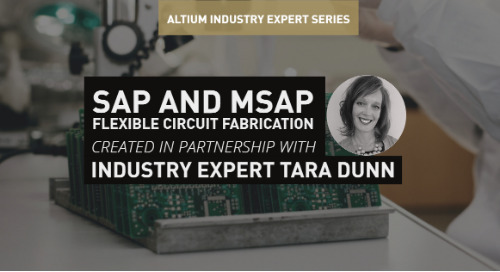 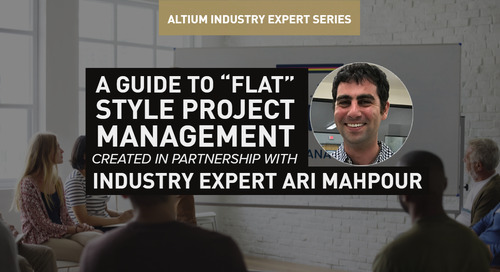 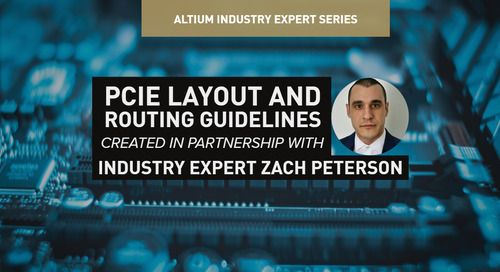 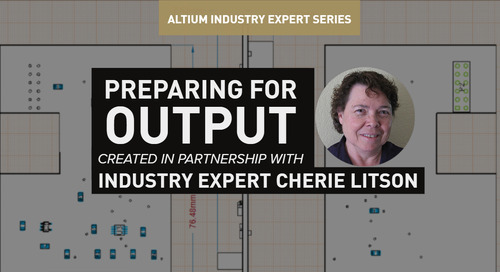 Talk to an Altium expert today if you are interested in learning more about Altium Designer.